Dr. Fred Kummerow, who is alive and nearly 100 years old, was the first scientist to document the toxicity of trans fats. 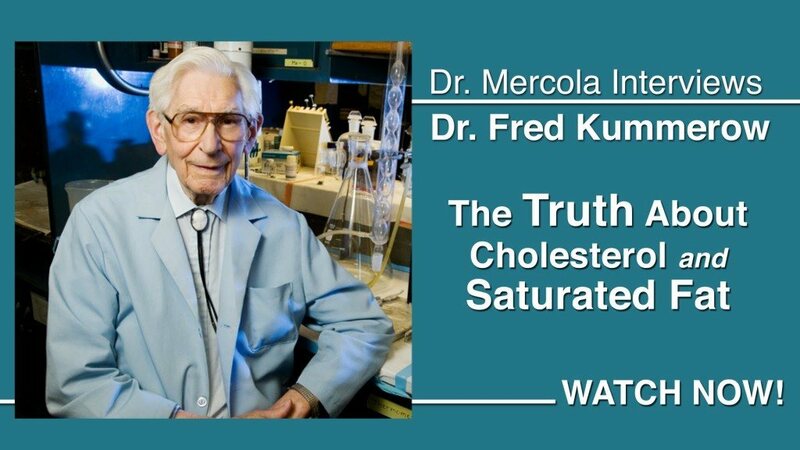 His work shows that it’s not cholesterol that causes heart disease; rather it’s the trans fats and oxidized cholesterol that are to blame. 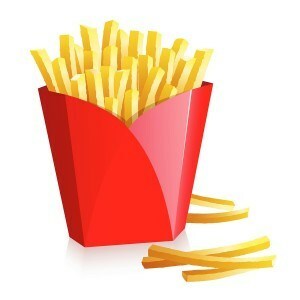 Is Trans Fat “Ban” Paving Way to Promote New Monsanto GMO Product? The recent "ban" on trans fats may actually be a way to promote a Monsanto GMO product. It’s important to note that since this is a proposed rule, and not a final one, there’s still a chance it could be changed or dropped. 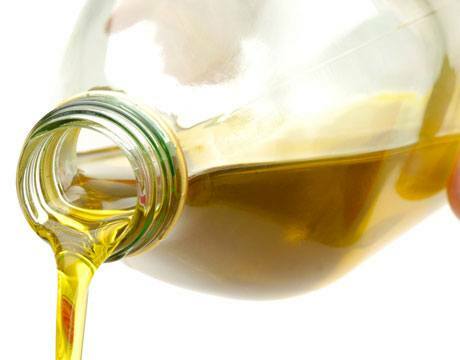 For over 60 years, saturated fats have been wrongfully accused of causing heart disease, despite evidence showing that saturated fat is actually critical for optimal health while trans fat is the dietary fat causing heart disease.